Hamid Karzai to blame for Afghan riots? Irshad Manji, Ayaan Hirsi Ali discuss America's struggle in Afghanistan following riots over a Quran burning in Florida. 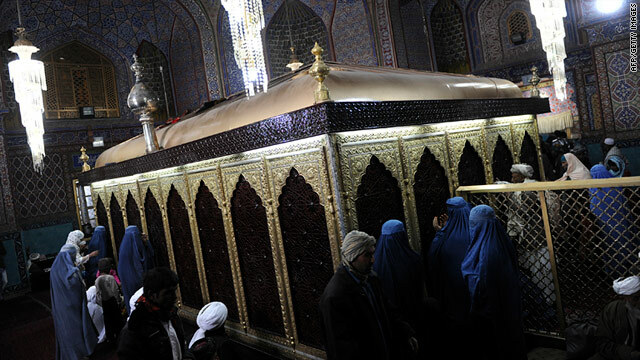 Afghans pray inside the Hazrat-i Ali shrine in Mazar-i-Sharif where an angry mob stormed a U.N. compound on April 1. About 1,000 protesters gathered in front of Kabul University on Tuesday morning, as protests continue throughout Afghanistan to condemn the burning of a Quran by a pastor in the United States. The demonstrators marched toward the city center amid a heavy police presence but without incident, said Kabul City police official Abdullah Mahboob. The sight was in marked contrast to earlier demonstrations, some of which turned deadly. On Sunday, police and stone-throwing demonstrators clashed in Kandahar with as many as three people killed in the violence. At least nine people were killed and 73 injured in Kandahar on Saturday, and 12 people died Friday - including seven U.N. employees - when angry demonstrators stormed a U.N. compound in Mazar-i-Sharif. CNN's Fareed Zakaria discusses the Quran burning by an extremist Florida pastor and the violent reprisals in Afghanistan. 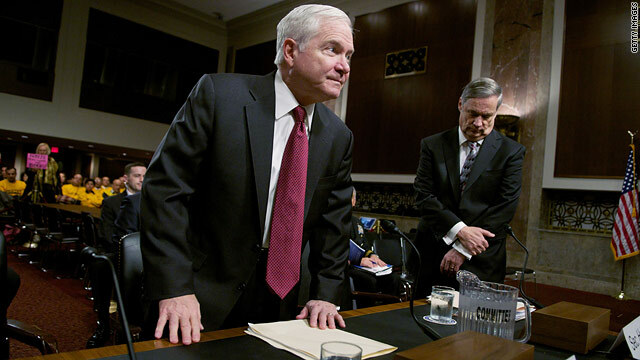 Defense Secretary Robert Gates and Under Secretary of Defense and Chief Financial Officer of the U.S. Department of Defense Robert F. Hale arrive to testify before a Senate Armed Services Committee. 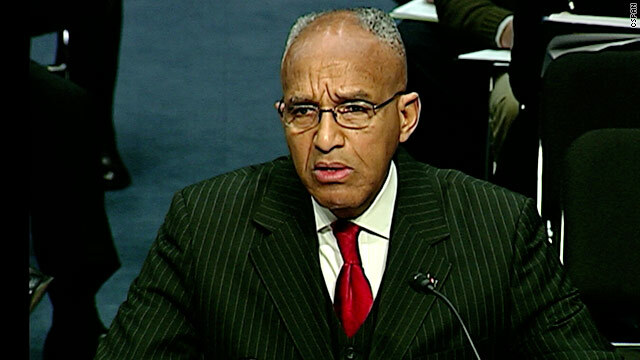 Some U.S. senators are questioning whether the ambitious plans to increase the size of Afghanistan's security forces are coming at a cost that Afghanistan can never afford to underwrite. Secretary of Defense Robert Gates says the size of Afghanistan forces - what he called "our ticket out of Afghanistan" - is under discussion inside the Obama administration. Billions of U.S. taxpayer dollars spent to train, equip and support Afghanistan security forces may end up wasted, according to the watchdog of reconstruction spending. Coalition troops in Afghanistan have been issued revised guidelines for conducting night raids, an official from NATO's International Security Assistance Force said Friday. The raids are considered effective tools to rout insurgents, but they have angered Afghan civilians and government officials. 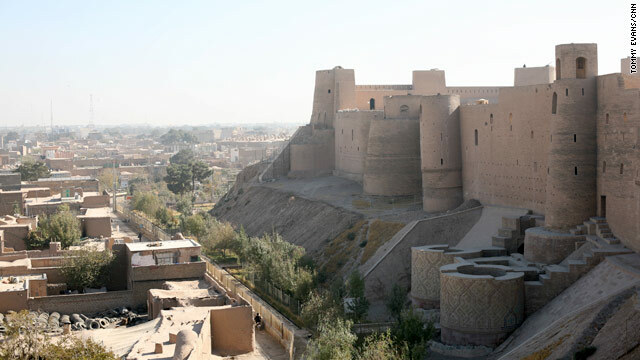 The new directive is meant to underscore the need to coordinate raids with the Afghan government and inform civilians about the reasons for the operation, the ISAF official said.